And the five lucky winners are…. We asked you to post your summer picture in order to win one of five inflatable doughnuts. We then put it to a photo and you all to vote for your favourite entry. Thanks to everyone who has taken part and make sure to congratulate the winners! If you would like to take part in the next TQS then please read the rules below. 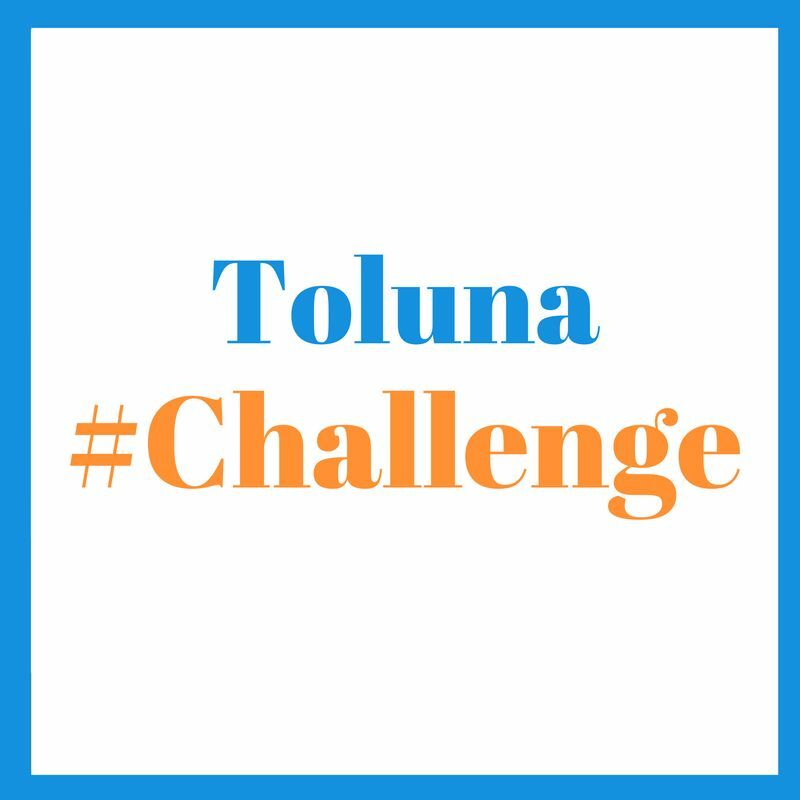 ♣ Toluna Quick Surveys are released randomly in the colour orange and with the name #challenge. ♣ The short survey will be available in the SURVEY CENTRE and will have questions about Toluna or actions that you will need to complete in order to win. ♣ All members who manage to answer the questions correctly and or complete the challenge will receive an extra bonus in points or a surprise reward. • We will be launching two TQS each week. • The reward will vary depending on the difficulty of the task. • Some questions will be about Toluna so you better read up on our FAQs and site terms if you want to be able to answer the questions correctly and win the surprise bonus. 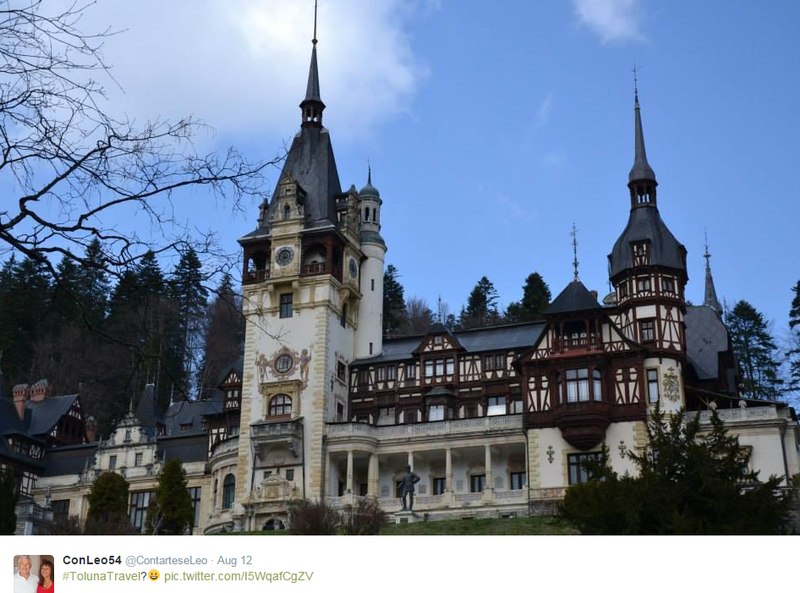 • You will find the Toluna #challenge in the Survey Centre. Keep an eye out for it! It is with great pleasure that we announce the start of a new quarterly sweepstakes This time around, we are offering Bose QuietComfort Headphones, noise cancelling headphones. Thanks to these headphones being wireless, you can comfortably dance your heart away! We will be selecting 7 winners! Of these, 6 members will be drawn randomly and the participant with the most tickets will be named the 7th winner of this event. This contest started on 20th January 2017 and will run through 20th April 2017. To know more, please read the rules here. * 10 runners-up will also be drawn in order to make up for any default of the winners. The winners will be contacted by Toluna and will have 2 weeks in which to accept their prize. Toluna SAS reserves the right to change the prize without notice. If this is the case, the value of the prize will be equivalent to the product replaced. This contest is open to all our mobile app users and is not associated, organised, sponsored, or administrated by Apple or Google. Back to school we go and what better way to celebrate then with a wardrobe change! We want to see what you’re wearing. Show us your favourite outfit, your first day of school threads, or even an outfit that you may think is a little embarrassing (we all have those bridesmaid’s dresses, don’t we?) 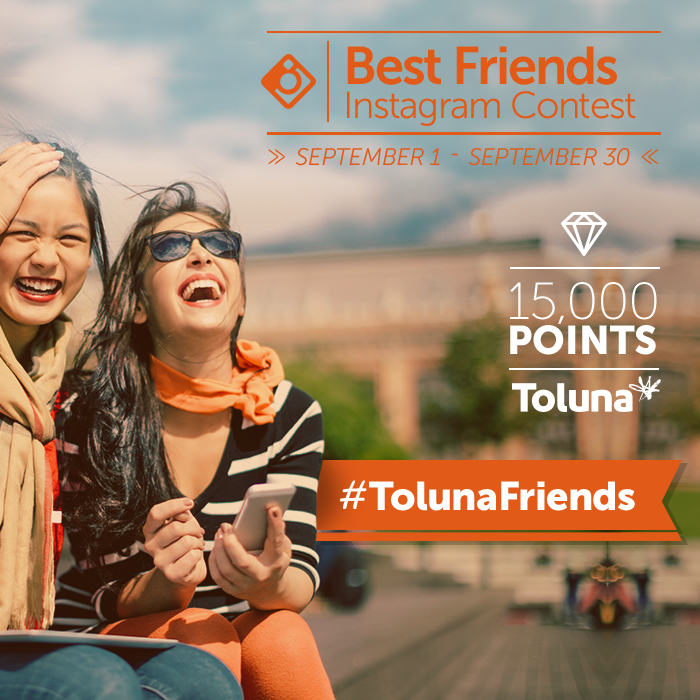 Show us your outfit, and enter in our new Instagram and Twitter contest: #TolunaOutfit! As always, there will be two winners who take home 15,000 points each – one selected from Instagram and the other selected from Twitter. Win 15,000 points – Show us your pet! Do you have a pet? Now is the time to show it off! Snap a photo of your cat, dog, bird, fish, turtle, hamster, or any pet you have and enter in our new Instagram and Twitter contest: #TolunaPets3 ! As always, there will be two winners who take home 15,000 points each – one selected from Instagram and the other selected from Twitter. Grab your pet and have them strike a pose! This contest is Instagram & Twitter Exclusive. You must post your photo between April 1 and April 31, 2016 to participate. 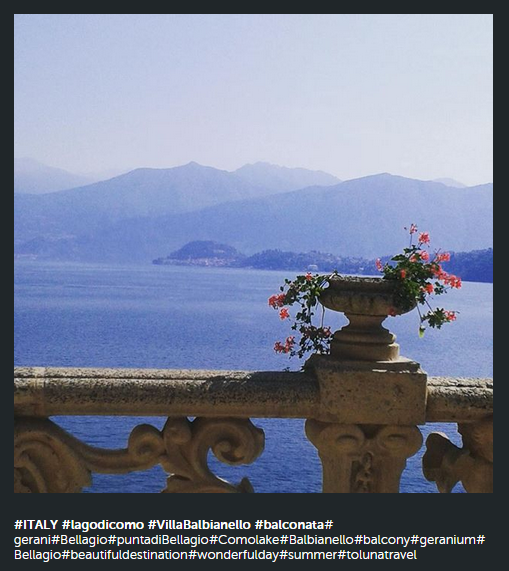 And we’re proud to announce the winners of #TolunaColor. After many beautiful photos, @queencornholio was selected from the Instagram entries, and @moopimm was selected via Twitter. They will each be winning 15,000 points. Congratulations! Best of luck to those entering #TolunaPets3! We look forward to seeing your entries. Did you know you can find your username faster with the keyboard shortcut Ctrl + F?